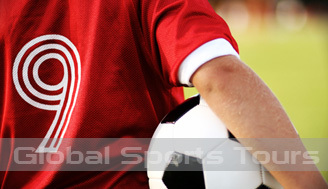 Global Sports Tours now have exclusive football tours to Spain. Visit Barcelona, Madrid & Valencia. 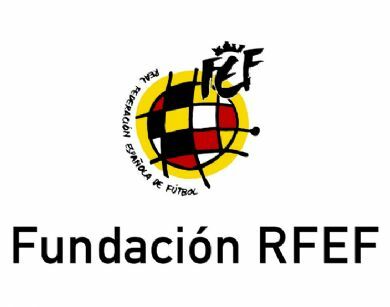 Inclusions: Coaching sessions with Spanish FA accredited coaches, training kit, games against local opposition, training at Spanish FA facilities, player evaluation & certificate, city tours. For more information email or phone. 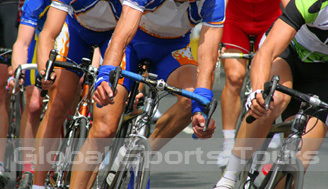 Global Sports Tours, along with our travel partners Rosedale Travel Services and Jetset provide the most comprehensive School Tours available. 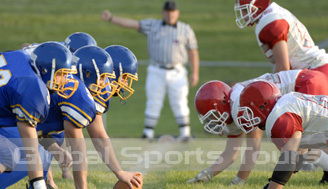 Whatever your school is looking to do, contact us for an obligation free quote. We will be there through the whole process, we will design your tour to suit your school. 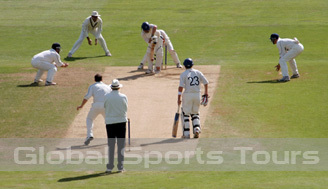 Global Sports Tours can organise cricket tours to any destination in the world. From the highly anticipated Ashes tours between Australia and England, to the fiery clashes on the Sub-continent or the magic of the Caribbean. We tailor-make the tours to take in as much cricket as your group desires as well as exploring the beauty of some of the most popular tourist destinations in the world. The Performing Arts & Dance Tours Specialists. We will continue to strive to deliver the best experience ever. Westfield Sports High sent some of their elite football players on a tour to LA. 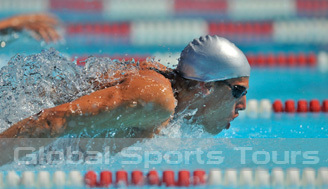 Besides visiting Hollywood & Disney, the team competed against local teams in friendly matches, visited LA Galaxy´s home ground - the Home Depot Centre, watched the MLS Final, met LA Galaxy players, toured the academy and competed in the Surf Cup and Carlsbad Cup - 2 of the most elite football tournaments in the US. 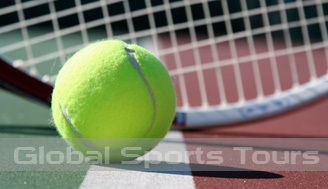 All the players generated great interest amongst the college scouts who attended the tournaments. Some have been approached and offered US College scholarships. 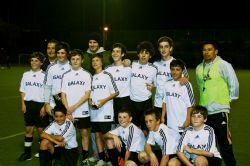 ACG & Australian Football Scouts touring with Global Sports Tours send U 13´s and U 14´s boys teams to LA Galaxy Soccer Academy. 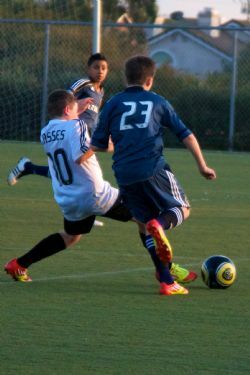 U 13 boys play LA Galaxy Development squad and beat them 2 - 1. The boys and touring party meet David Beckham! Beckham signs jerseys, takes photos and chats to parents and players. 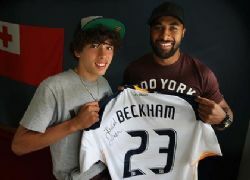 LA Galaxy has signed a player from AFS after a successful football tour with Global Sports Tours to LA Galaxy Soccer Academy in Jan 2012. EOI´s are now being taken for our football tour to New York Red Bulls and Texas Football Showcase.